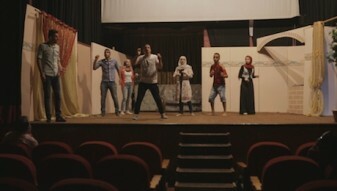 To deal with their experiences during the Gaza war, a group of young people have written a play “The Gaza-Monologues”. 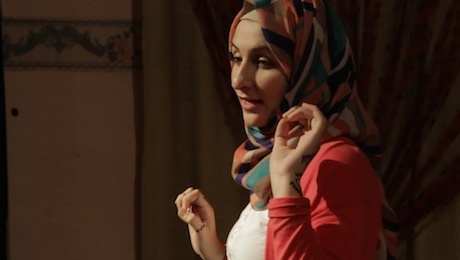 A film about living under occupation and about the power of theatre and art. In the aftermath of the first Israeli attack on the Gaza Strip in 2008/2009, 33 girls and boys from Gaza wrote down their experiences. 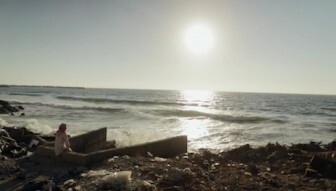 Initiated by the Ramallah-based ASHTAR Theatre, the project led to the production of a play entitled „The Gaza Mono-Logues“. Since 2010, the play has been performed in over 40 countries, including at the United Nations‘ headquarters. Travel in and out of Gaza, however, has been closely monitored by Israel since 2006 and permitted only in rare cases. This has meant that most of the international performances of „The Gaza Mono-Logues“ have had to be conducted by the ASHTAR ensemble from Ramallah. The young Gaza actors have only been allowed to leave Gaza twice to present their play to the world. 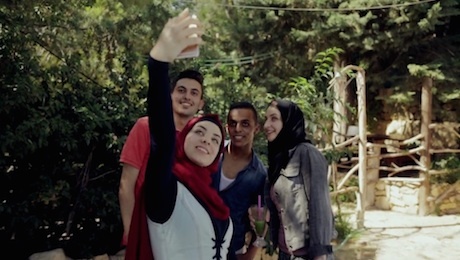 In July 2016, ASHTAR Theatre invites seven Gaza actors to perform at its Third International Youth Festival in Ramallah, West Bank. It will be the first time any of them have ever visited the other part of Palestine. Whether or not they will be able to participate depends on the Israeli authorities. Our film accompanies the actors inside and outside the theatre. We wait to hear if they will be permitted to travel to Ramallah and find out what it means to be a young person living in Gaza, under occupation, siege and repeatedly at war. 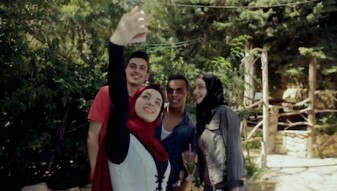 But we also hear about the beautiful things Gaza has to offer, about love and the importance of theatre and art.